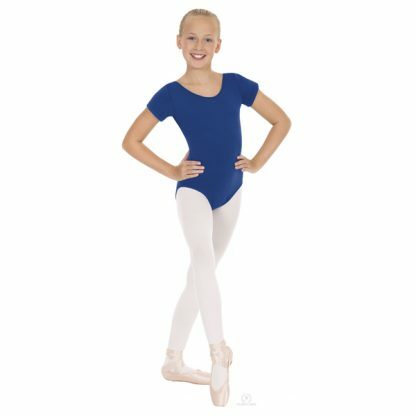 This best seller is a dance wardrobe staple. 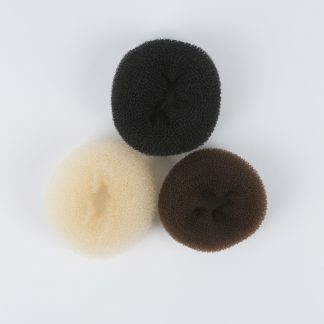 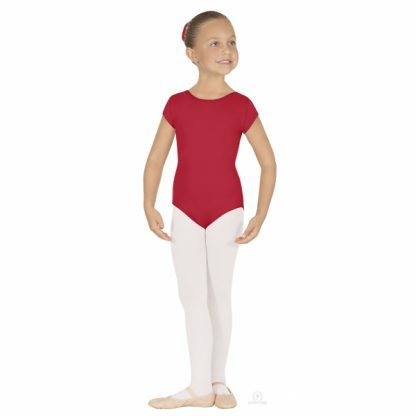 The durable, color-rich microfiber hugs the body and gently wicks away moisture during class, keeping dancers cool and fresh. 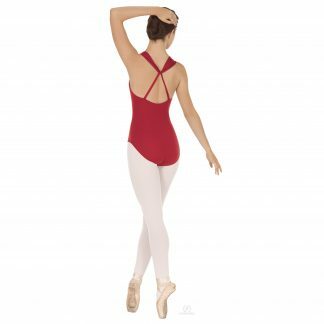 A slightly raised neckline and ballet cut leg line keeps dancers covered as they move; no riding, pulling, or bunching.